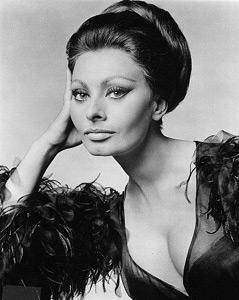 Sophia. . Wallpaper and background images in the ক্লাসিক চলচ্চিত্র club tagged: classic movies film movie classic actress legend sophia loren image. This ক্লাসিক চলচ্চিত্র photo might contain চটক, আপীল, হটনেস, প্রতিকৃতি, ধনু, and চতুর.